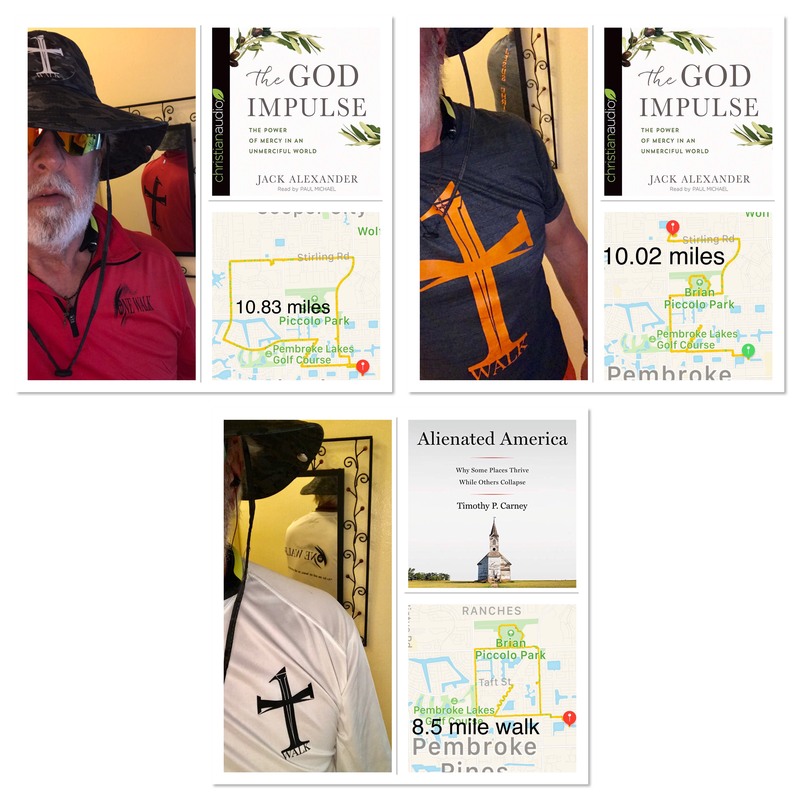 Over the last three Saturdays, I’ve been able to start my One Walks with Jesus again. They’re great, a lot of listening and praying. Just me and Jesus along with whatever books, sermons, songs or Words He leads me to. 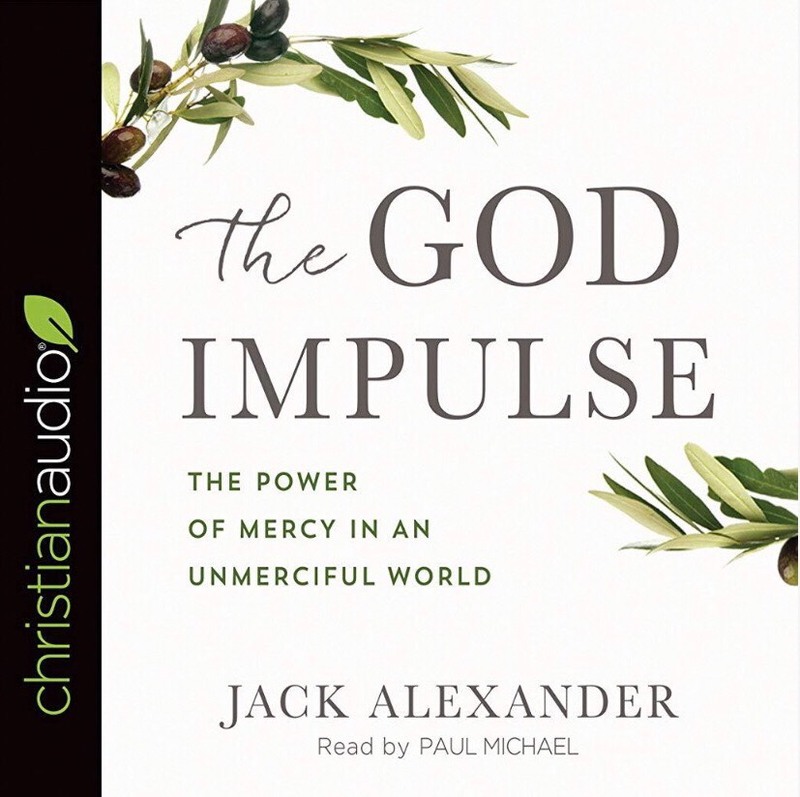 This Saturday I finished listening to The God Impulse by Jack Alexander, narrated by Paul Michael on my Audible app. Give it ⭐️⭐️⭐️⭐️ and strongly recommend it. 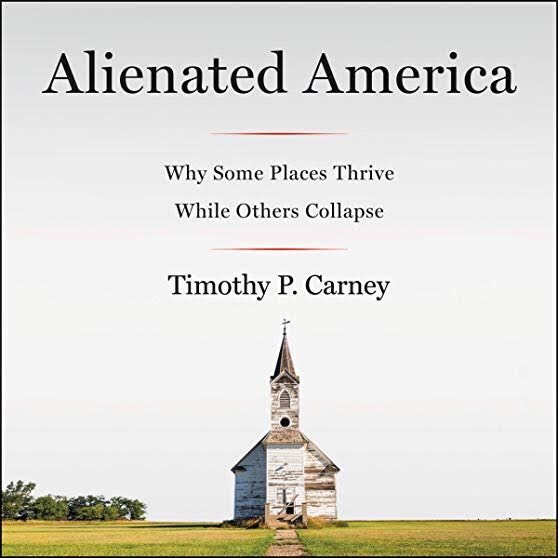 Then started listening to Alienated America by Timothy P. Carney, narrated by Charles Constant on my Audible app. 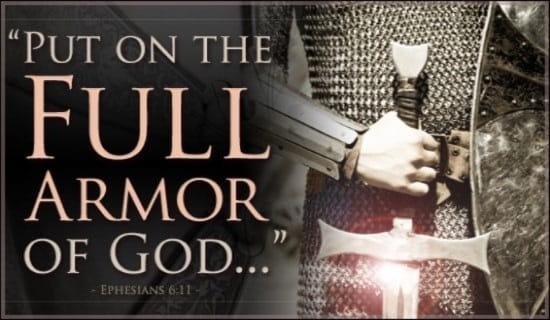 He who is slow to anger is better than the mighty, And he who rules his spirit than he who takes a city.